When you're searching for a truck that can conquer the Pennsylvania roads, there is no better choice than the powerful and dependable Chevy Silverado 2500. 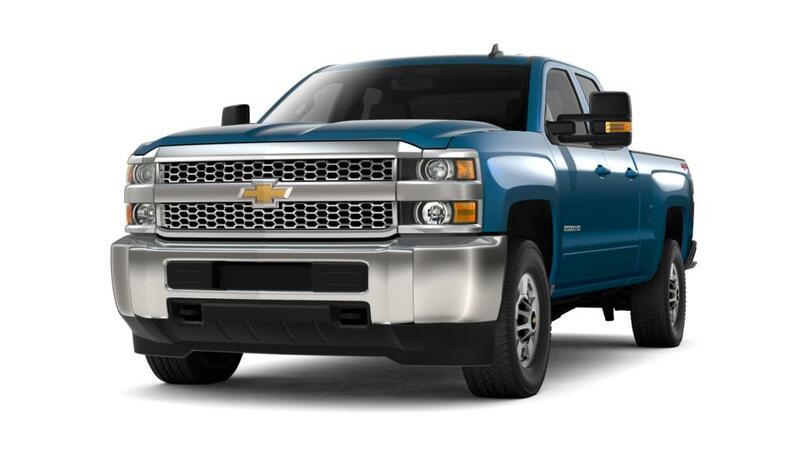 The longest-lasting full-size pickup three years running, the Silverado 2500 takes its job seriously. This Chevy truck takes care of all of your heavy-duty hauling with 18,100 lbs. of max towing capacity and an available 6.6L Turbo-Diesel engine that delivers 910 lb.-ft of torque. You won't believe the precise control you'll get no matter how large the load you're carrying with built-in Trailer Sway Control and an available Diesel Exhaust brake system that reduces the amount of brake power you need to travel downhill. The Chevrolet Silverado 2500 works hard, but also enjoys some R & R. This full-size pickup truck features a quiet cabin with inlaid triple-sealed doors, comfortable and spacious seating, and Chevrolet MyLink that connects with your mobile devices to bring you streaming entertainment throughout your drive. Get the toughest jobs done in style and comfort with the new in Hudsonville, MI, ready for purchase or lease at Todd Wenzel Chevrolet of Hudsonville.